The annual World Yoyo Contest took place this past weekend in Iceland on August 10-12, 2017. While over 30 countries were represented, San Francisco area native Tessa Piccillo, competing in the women’s division, brought home the sole US win. Tessa is well known and respected in the yoyo community. She is sponsored by Canadian yoyo company, CLYW, and she has taught several of her unique tricks on the yoyo tutorial website YoYoTricks.com. Watch all the World Yoyo Contest winners here. This year’s contest in Iceland drew over 200 contestants from 30 different countries. Modern yoyoing has several divisions of competition, including two dual-handed divisions, and one style where the yoyo comes off the string. Winners are judged by a panel of veteran players who rate them according to nine criteria, ranging from technical execution to showmanship. 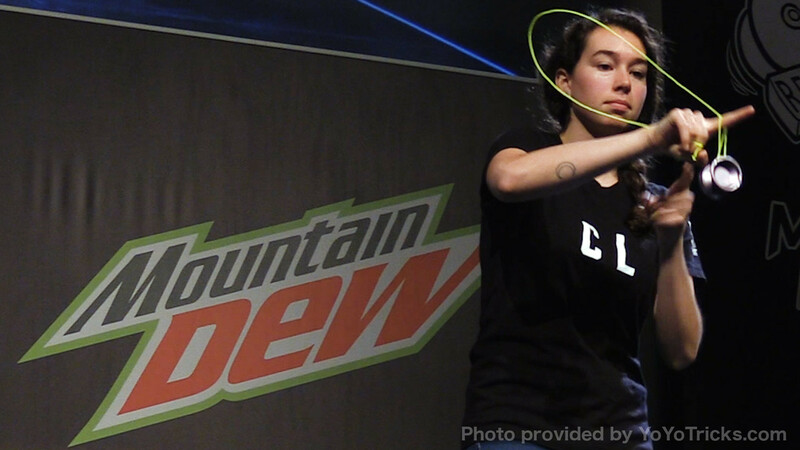 A champion must know how to move both the yoyo and the audience to win. While people have been swinging yoyos for thousands of years, several revolutions in yoyo play and design have turned this national pastime into a bonafide sport.